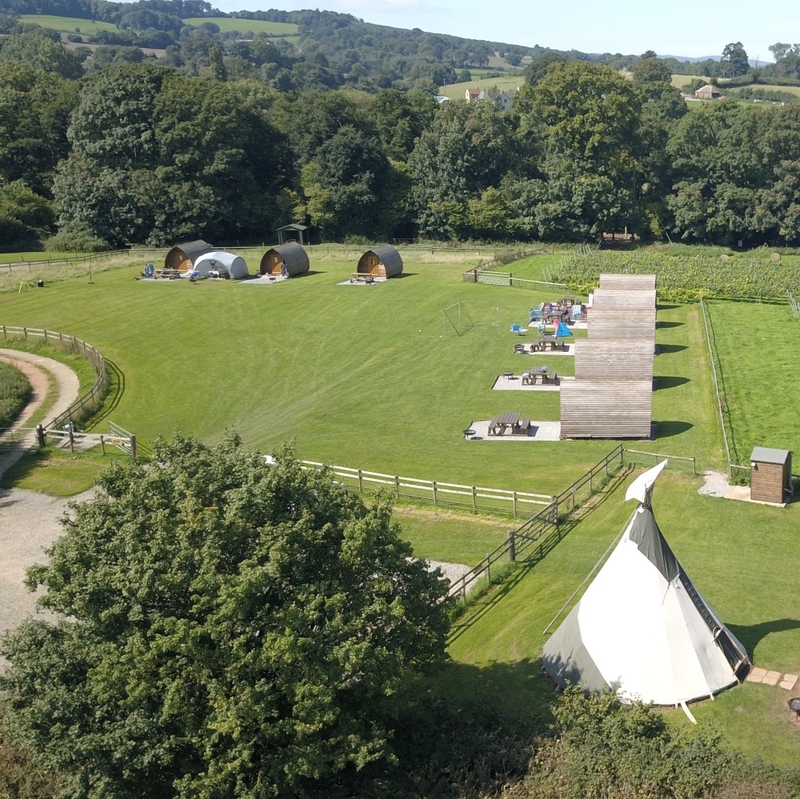 Nestled in the Quantock Hills, an Area of Outstanding Natural Beauty, near Goathurst lies Cobbs Cross Farm and Secret Valley Glamping. The Hardwicks have been farming here since 1973, with chickens, beef cows, miniature donkeys and alpacas as well as their own vineyard and their main crop, Christmas trees. 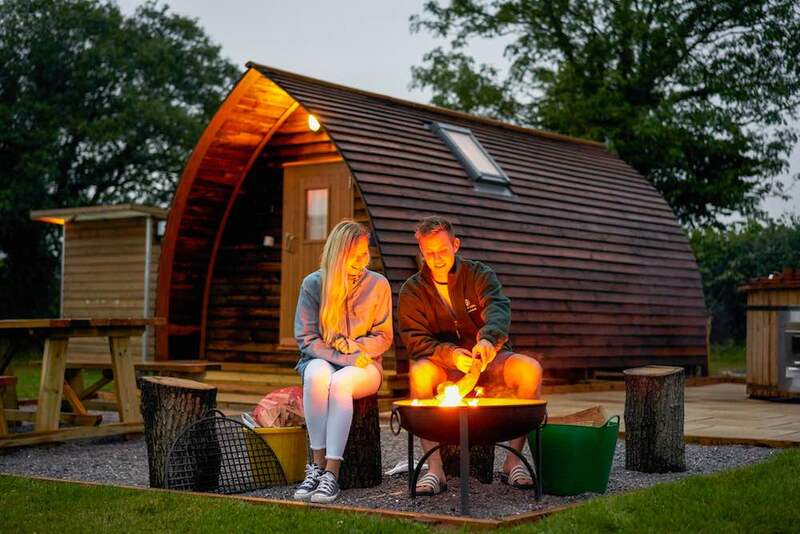 Now there are 32 different glamping spots around the Secret Valley: wooden wigwams with or without hot tubs, shepherd’s huts, yurts (including one that sleeps up to 20), tipis, lodges and belle tents. Excellent shared facilities include hot showers, proper flushing loos (no compost loos here) as well as two large kitchen/dining rooms with TV – and wifi (phew). Lots to do on site, with a large fishing lake, archery tag, a kids’ play barn with sit-on tractors, a games room, trailer rides around the farm up to the vineyard (and wine tasting) and a ‘pamper pod’ for massage treatments. 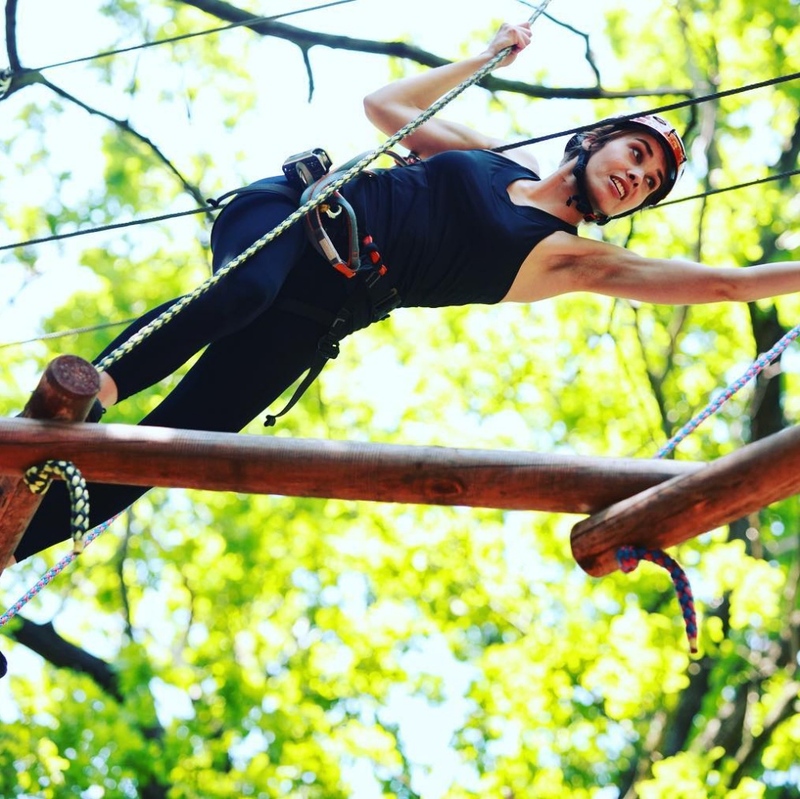 Close by, an outdoor activity centre for mountain offers stuff like mountain boarding, kayaking, canoeing and zorbing. And of course, you’re surrounded by all that countryside to explore on foot or by bike. Come as a couple, with family or friends. The variety of accommodation and the larger communal areas – including two barns – make this a great choice for hen parties, weddings and other larger celebrations and events. MUDDY DISCOUNT! 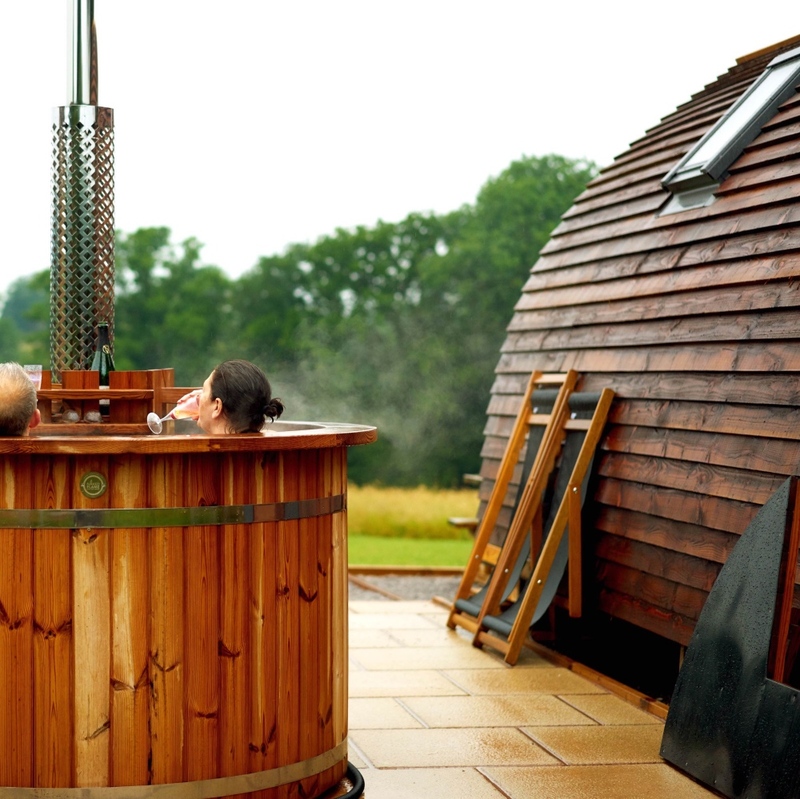 Book a midweek (Mon-Thurs) stay in a wigwam or shepherd’s hut with a hot tub and you’ll get a free bottle of Secret Valley wine, a couple of buckets of logs and electricity. Use the code: MuddyStilettosWine on your email confirmation. Book here.